The Corvette vs Viper debate has been keeping gearheads on their toes ever since the latter was launched back in 1992. 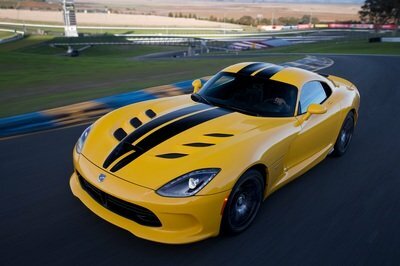 And, even though SRT has always stressed that the Viper is a much more exclusive machine that shouldn’t be compared to the more mainstream Corvette, the battle became much more intense when the brand launched the Viper ACR, which was seen as rival to the Corvette ZR1 and, more recently, the C7-based Z06. 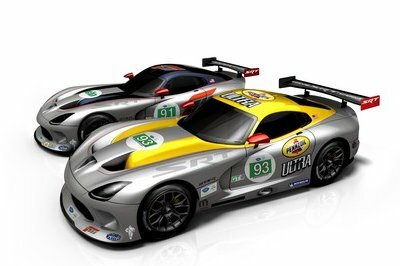 While I do agree with Ralph Gilles’ assertion that the Viper and the Corvette are very different (V-10 vs V-8 engine, the Viper is hand-built and doesn’t have an automatic option etc), I also think that the two have similar purposes that put them in a niche of their own. 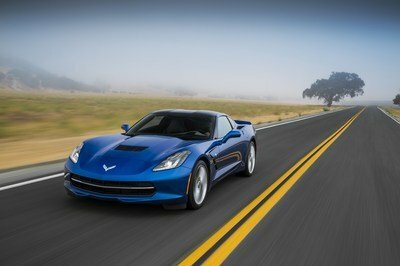 Let’s face it, the Corvette is more similar to a Viper rather than... say a Porsche 911. All told, I also can’t help but compare the two, especially when they come with Z06 and ACR badges on their rear fascias. 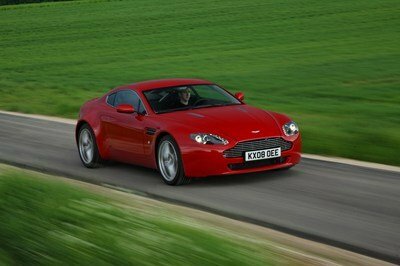 So, which one is quicker and better on the race track? 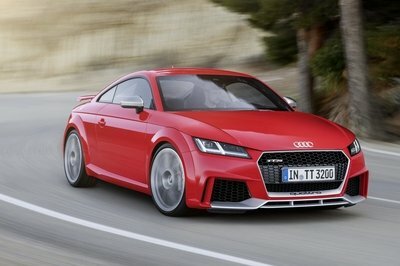 You’ll find that out in about 20 minutes after you hit play and watch Motor Trend’s latest episode of "Head 2 Head." The magazine compared a 2016 model year Viper ACR with a 2015 model year Corvette Z06 equipped with the Z07 package. 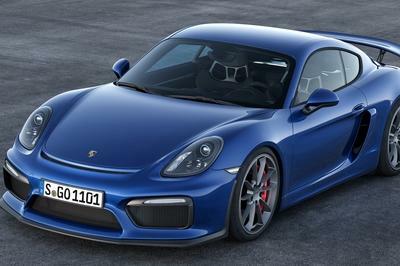 The best part is that the comparison takes place on the iconic Laguna Seca, with help from SCCA hall of famer Randy Pobst, before being tested on public roads to see how they handle as daily drivers. Check out the video and let us know what you think of the results in the comments section. 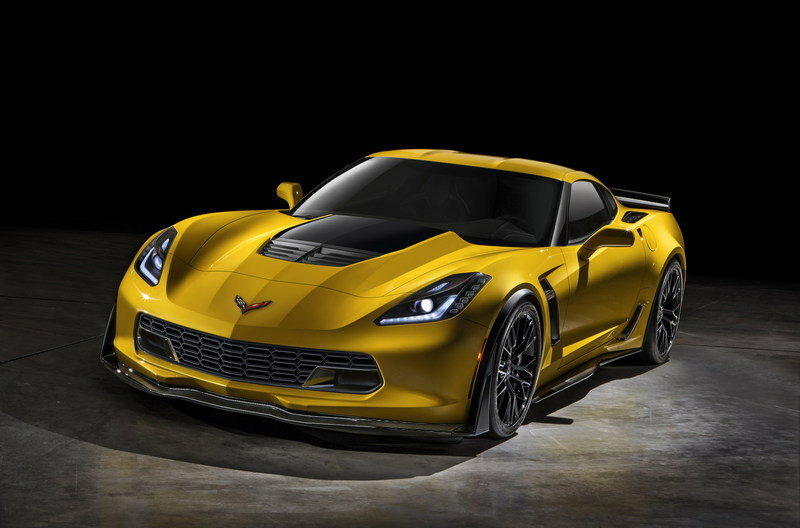 Read our full review on the 2015 Chevrolet Corvette Z06 here. 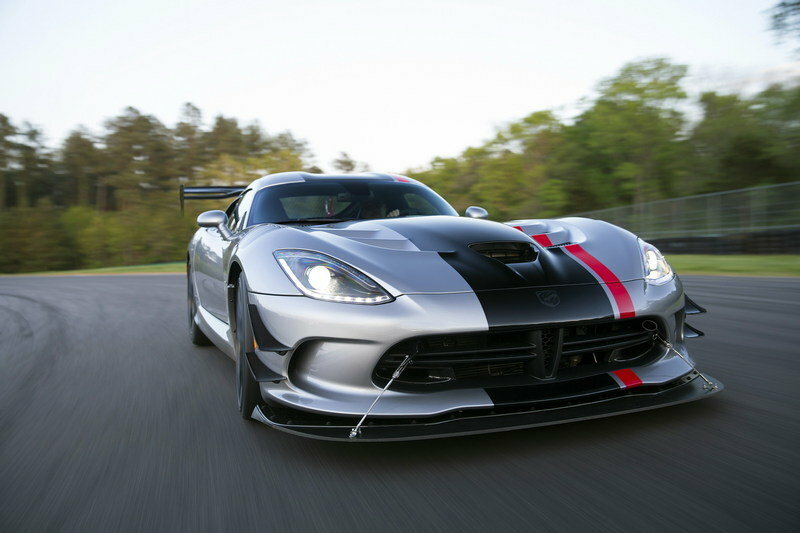 Read our full review on the 2016 Dodge Viper ACR here.